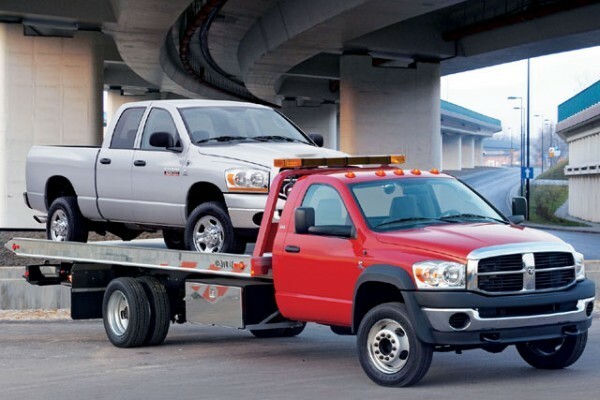 When you own a tow truck company, it is paramount that you know where your tow trucks are at all times. That is why a GoFleet truck tracking device is the perfect solution for you. You will be able to come to the aid of you customers faster and get them back on the road without delay. They will not be stuck on the side of the road waiting for hours for help with a flat tire, dead battery, or with a car that was just in an accident. Your customers are often in a dangerous situation and they are relying on your tow truck company to help them. With a tow truck tracker, you will be able to send the closest driver to the site. They will not have to wait for a tow truck in another county when there is a driver only minutes away. In addition, the fleet management software will provide the most efficient route. A truck tracking device is the ultimate fleet management tool. You will be able to ensure your tow truck operators drive directly to the job site without making any unauthorized stops. There will be no more worrying about the operator stopping to help other people who are not your customers, just to make some extra cash on the side. This not only takes up time, it causes a delay to your paying customers and takes money right out of your pocket. With a truck tracking device installed in the tow truck, if the driver has time to help other cars on the road, he will have to call it in to your company. When your tow truck company uses a truck tracking device, you will be able to hold your drivers accountable. Their job involves driving all day long in a truck with your company logo displayed on it. Their driving behavior is a reflection of your company. That is why it is imperative that you receive alerts if they are driving aggressively or speeding. For example, if your driver is speeding, you will get an alert immediately giving you the opportunity to contact your driver to have him correct his driving habits. You can also set up audible alerts for your drivers that will make a beeping sounds in the car with them whenever they break a rule you set. For example, you can set and idling rule of 2 minutes. Every time a driver idles their vehicle for over two minutes the device will beep alerting them to turn off the vehicle, saving you money on fuel. Monitoring your drivers also empowers them; they will be able to show you that they are doing everything right. When your tow truck company performs well, everybody wins including you, your customers and your employees. It is time to make your company more efficient with a GoFleet truck tracking device system in your fleet of tow trucks. Contact a fleet consultant today for more information.